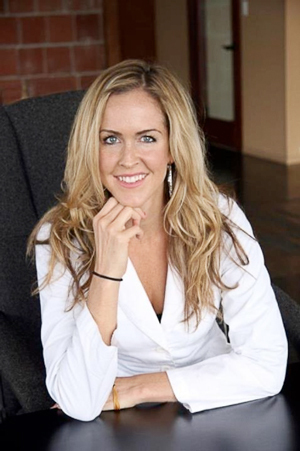 Tiffany is a California State licensed acupuncturist and graduate of the Pacific College of Oriental Medicine, where she received a Master of Science in Traditional Oriental Medicine. Her interest in the medicine and its origins led her to China, where she completed an internship and lecture series and received a Certificate of Traditional Chinese Medicine. While working at the Chengdu TCM hospital, she had the opportunity to follow the doctors on rounds in various specialized departments including pediatrics, cardiology, gastrointestinal, diabetes, respiratory disorders and pharmacy, seeing 20-30 patients per day. A fan of the historic Chinese practice of apprenticing with a teacher, Tiffany has assisted under several of San Diego's most respected and experienced acupuncturists. As part of her clinical education she has worked at the downtown Senior's clinic and performed community-style acupuncture at local retirement homes, as well as at local health fairs educating on the health benefits of Chinese medicine. 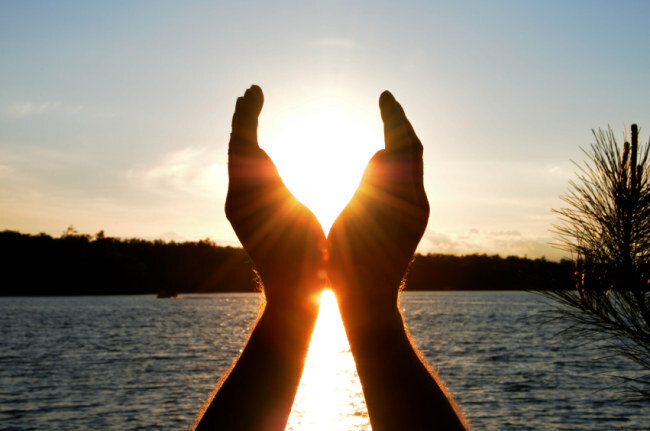 Tiffany uses an integrative approach when treating her patients, utilizing Chinese Medicine's uniquely powerful insight to treat each patient as an individual and recognizing that the physical, emotional, and spiritual aspects are interconnected. She also educates her patients on healthy diet and lifestyle choices as well as the prevention and recurrence of disease. In an effort to continue to offer my patients the best service and appointment availability, I have been working with Jessica Goldthorpe L.Ac. of Pins & Needles since January. Jessica and I have combined forces and locations to further our knowledge, fuel our passions and support each others efforts to holistically and comprehensively help patients achieve their health goals through the medical practice of acupuncture and its modalities. While we would both love to be available to accommodate all our patients schedules, we acknowledge that its not possible. As a team, Jessica and I have been able to expand our availability and are happy to speak with you to do our best to accommodate your schedule. Our unique styles of acupuncture compliment one another while our passion for helping people have access to a safe and effective medicine serve our patients best interest. If you are ever unable to get in for an appointment with me based on my availability please check with Jessica's schedule and see if her availability suits your needs better. We love what we do and we are happy to be able to comprehensively help you. 1. First and foremost, prevention. 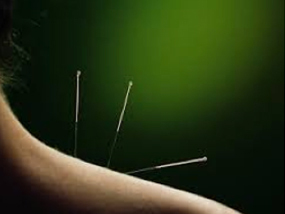 Acupuncture has the ability to release muscle tension, as well as tension in the connective tissues. This allows the lymphatic, nervous, and circulatory systems to function more efficiently. For these reasons, acupuncture is helpful in both prevention and treating musculoskeletal disorders. In fact, sports figures such as Carl Lewis, Charles Barkley, James Harrison, and Kobe Bryant are known to use acupuncture in order to improve training and performance, as well as to speed up healing and to manage pain. Regular treatments can help keep you healthier so you need conventional medicine less often. Acupuncture has been shown to alleviate stress, increase blood flow, accelerate the body’s healing response, regulate hormones, and blood pressure. 5. Acupuncture can treat over 50 western medical disorders. Acupuncture can treat over 50 western medical disorders. This includes many common problems such as pain, infertility, allergies, auto-immune disorders, digestion, and insomnia. increase your quality of life in a very positive way. most commonly reported side effect. integral component of their programs. 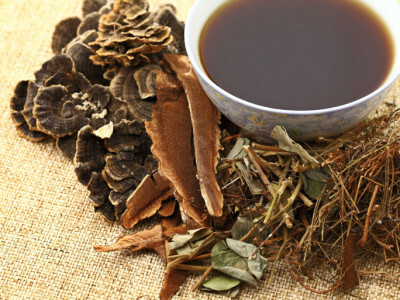 What is Chinese Integrative Medicine? I have been a believer of alternative medicine for quite a few years now, my experience with AcuClinic has only reinforced my faith in traditional medicine and results achieved without pharmaceutical drugs and surgery. Sean L.
Thank you Tiffany for not giving up on me and going over and beyond to find different strategies to heal my body. Ashley W.
I highly recommend Tiffany to anyone that is looking to feel better and improve their overall health. You would be surprised how powerful the effects of acupuncture can be! Jen B.
Tiffany had been working with me for about a year. She is transitioning my life with her knowledge and wisdom. I wish women would turn to this Eastern medicine for healing and balance. It is not a quick fix, but it is worth the time it takes. Erika F.